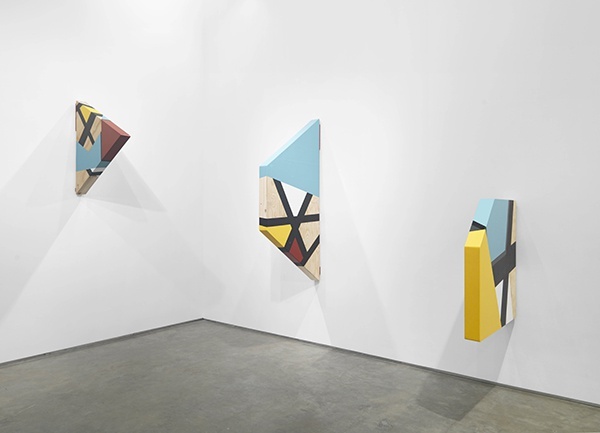 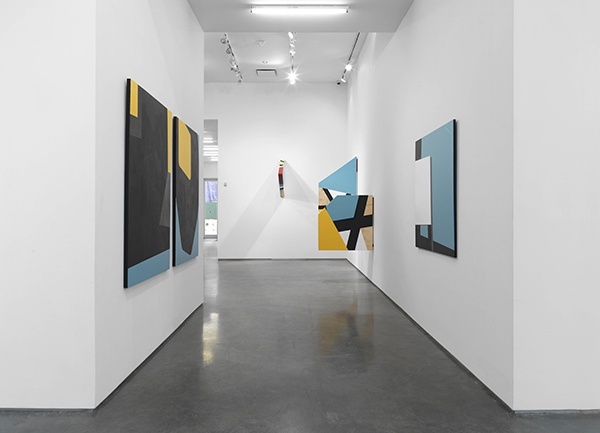 Marianne Boesky Gallery is pleased to present “Colour & Form in BLACK”, a solo exhibition of new paintings and sculptures by Burundi-born, Johannesburg-based artist Serge Alain Nitegeka at its flagship Chelsea location. 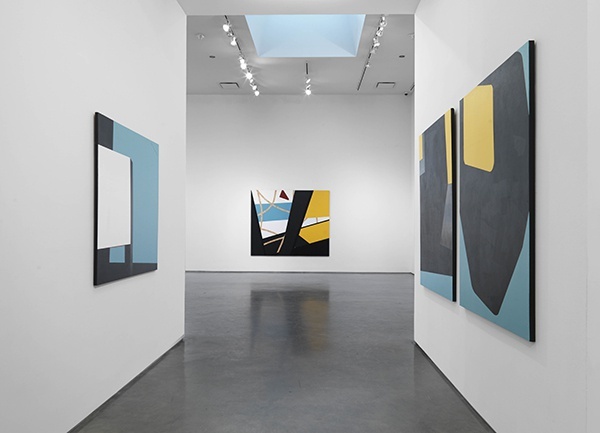 The exhibition presents a new body of work that demonstrates the artist’s recent experimentations with form, color, and space. 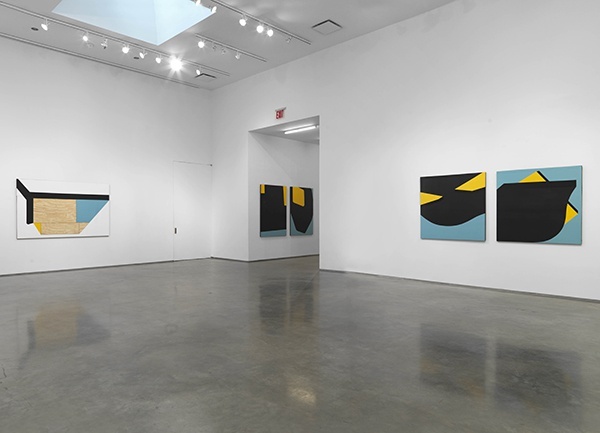 “Colour & Form in BLACK” is Nitegeka’s second solo exhibition since joining the gallery in 2014. 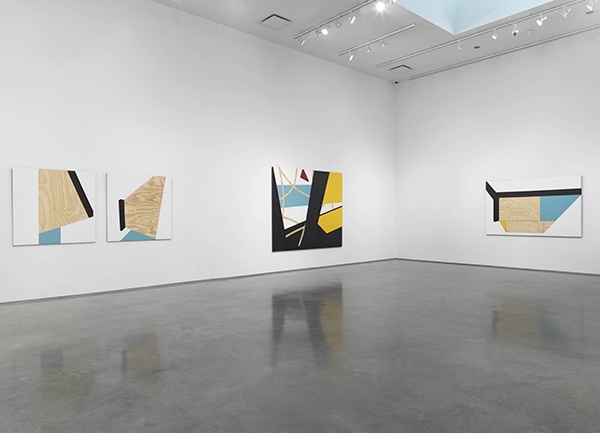 This exhibition presents the current trajectory of Nitegeka’s practice, in which the artist pursues a visceral and unmediated engagement with formal questions of line, color and volume. 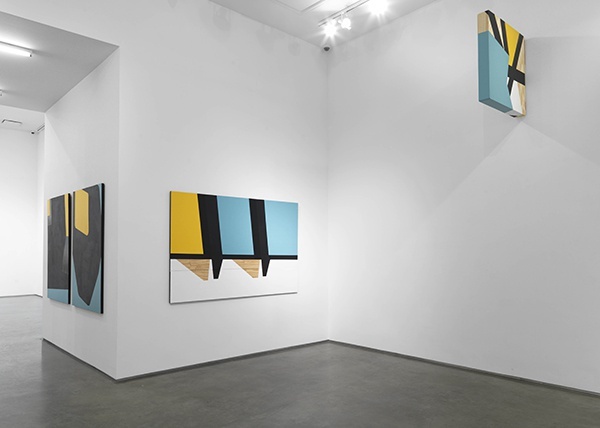 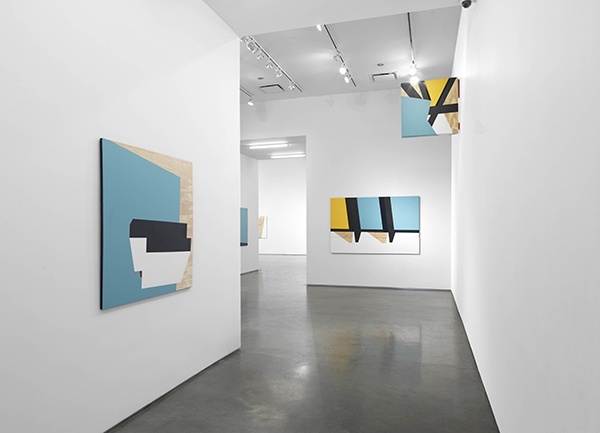 Here, Nitegeka deepens his commitment to abstraction, evoking Russian constructivism with these works’ clean, structured lines and boldly oscillating colors, compositions notably born not from forethought, but rather from the freeform aesthetic spontaneity that alights when artist and picture plane meet. 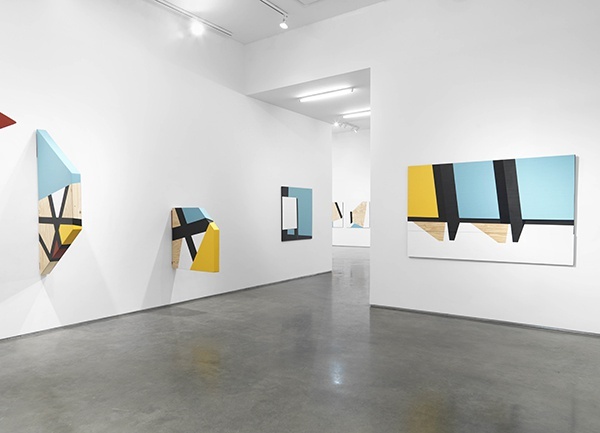 The resultant compositions – in both two and three dimensions – appeal to the viewer’s visual, tactile and spatial senses. 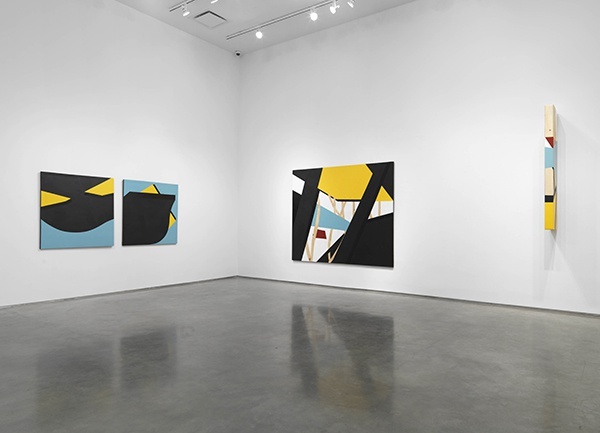 Lines and shapes are rendered in shades of black, robin’s egg blue, ivory white, golden yellow, and deep crimson, both shaping space and denying it, framing it and setting it free. 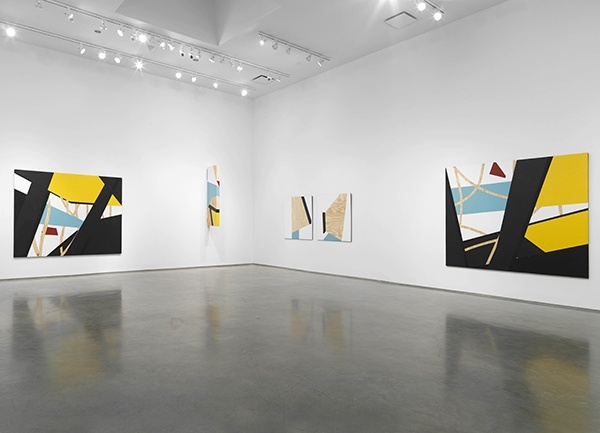 Demonstrating the artist’s ongoing move into pure abstraction, they encourage the viewer’s intuitive, aesthetic engagement, in a manner that befits the organic conditions of their own creation.